The Native Americans living on the Eastern Shore were associated with Powhatan's paramount confederacy. 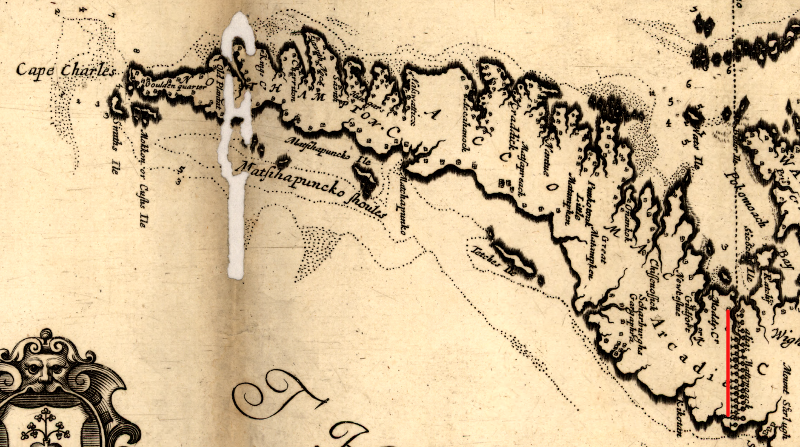 The peninsula was isolated by the Chesapeake Bay from most of his territory in Tidewater, but paddling a canoe across the bay was a common experience. English settlement of "Ye Plantation at Accawmacke" came early. The natives on the Eastern Shore were friendly, and access to the area by boat was relatively easy. 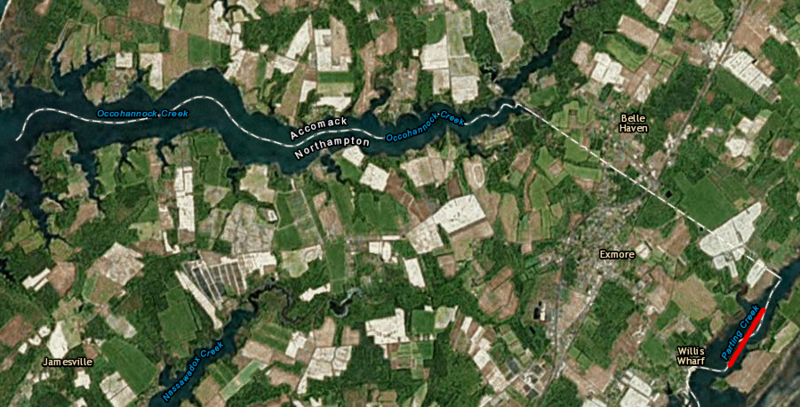 The Chesapeake was a highway, rather than a barrier, in the 1600's. In 1634, Accomack was created as one of the first 8 local jurisdictions (initially called shires rather than counties) in the colony of Virginia, when the General Assembly began decentralizing government services from Jamestown. The original Accomack County covered the entire Eastern Shore. 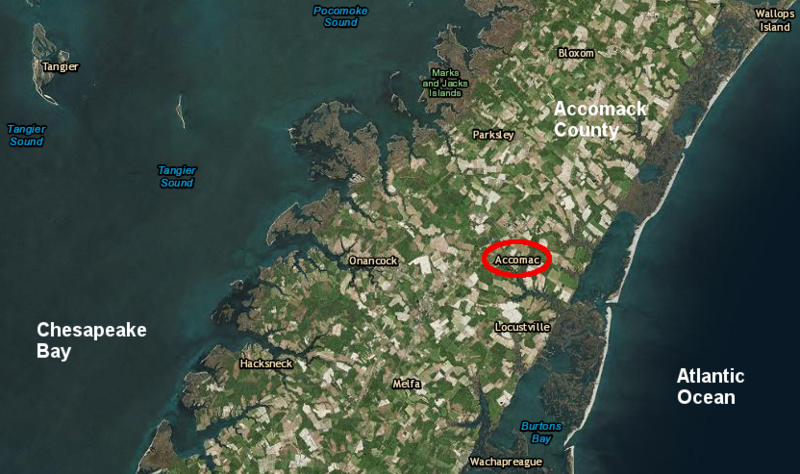 Today's Accomack County is just half of its original size. By 1663, both Obedience Robins and Cromwell were dead, King Charles II had been restored to the English throne, and the Royalists were back in charge in Jamestown. 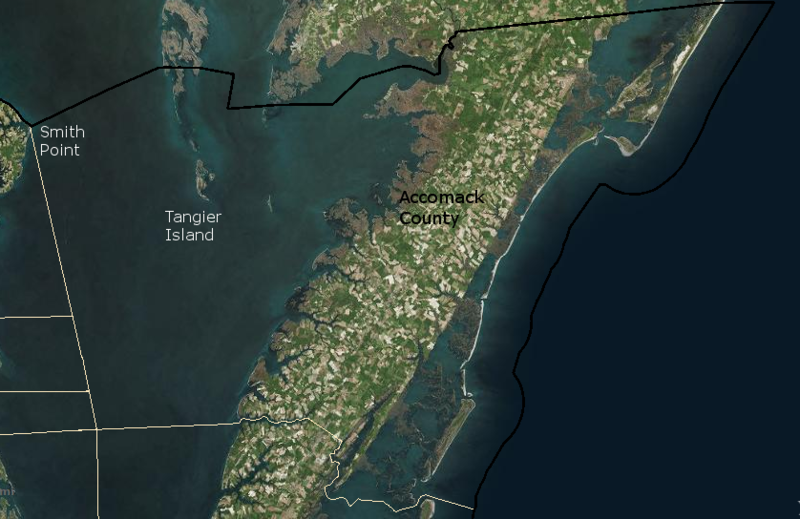 The General Asembly divided the Eastern Shore into two counties, and the northern half of the peninsula next to Maryland was given the original name of Accomack County. Obedience Robins' rival, the Royalist Edmund Scarborough (or Scarburgh), ensured that the southern boundary of Accomack County was drawn more than halfway down the peninsula towards Cape Charles. That boundary left 50% of the Eastern Shore population in Northampton County, but significantly more than half the acreage was placed in Scarborough's Accomack County. 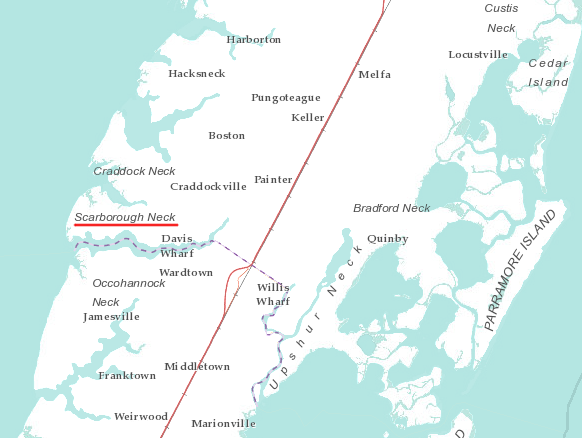 Scarborough, the Surveyor General of the Virginia colony, worked with Maryland officials to define the northern boundary of Accomack County further north than Lord Calvert's 1632 charter proposed. Through his forceful personality and his willingness to ignore legal limits as defined in the charters, he managed to get the Virginia-Maryland boundary line drawn so Virginia's portion of the Eastern Shore was enlarged. Scarborough's influence in Jamestown did not last. By 1670, Governor William Berkeley wanted to arrest Edmund Scarborough for threatening the Native Americans and Quakers on the peninsula, even threatening people who lived clearly across the line in Maryland. Scarborough's reported murder of several Native American chiefs was one of many Anglo/Algonquian incidents that ultimately culminated in Bacon's Rebellion, a civil war within the colony of Virginia in 1676. 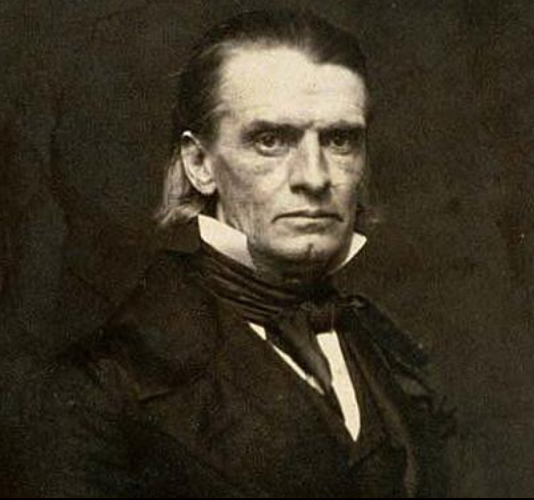 Scarborough claimed to be immune from arrest by the royal governor, because he was an elected burgess for Accomack County. That protection from arrest prevented the King Charles II (or his governor in the colony of Virginia) from harassing the legislators when there were major disagreements. Without immunity, the king/governor could have arrested elected representatives to block them from voting in the House of Burgesses. Governor Berkeley eliminated Scarborough's immunity by abolishing Accomack County in 1670. This ended Scarborough's position as a burgess, and thus his protection from arrest. Scarborough died in 1671. That ended his conflict with Gov. Berkekey, and the next General Assembly re-created Accomack county.